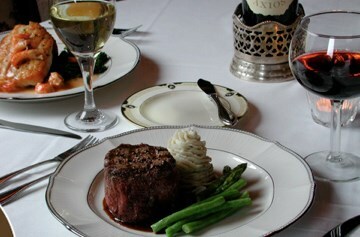 Fine dining featuring upscale French cooking with true Creole flair. Expect the charm of southern dining in historic Fells Point. Romantic setting for intimate dinners without pretension. Mon-Fri, 9am-5pm; Sat, by appointment. This space is beautiful, probably the best hidden gem in all of Baltimore. The food we had was spectacular as well and all of our guests loved it, couldn't have asked for anything else.